﻿ Agreement soon on high Arctic fishing in international waters? 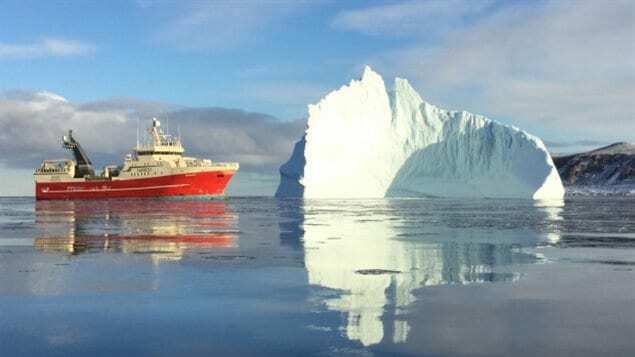 Climate change means once permanently ice-covered seas are now becoming accesible to ships, including potential commerical factory trawlers. Agreement soon on high Arctic fishing in international waters? 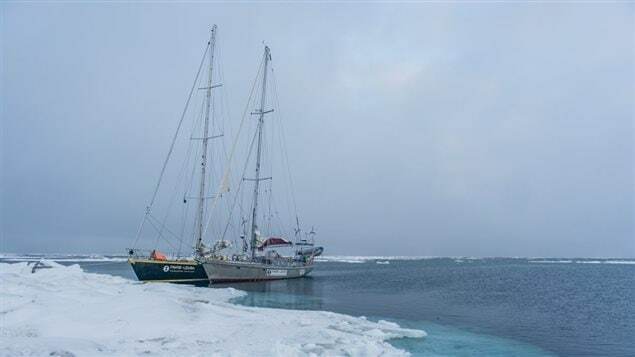 Recently two relatively small sailing yachts on a British expedition made it almost to the North Pole. The scientists aboard the sailboats said this shows how easy it is becoming for any large ships such as factory trawlers to reach the area. The concern is about the potential for large-scale fishing in an area where the effects of such fishing are completely unknown, and potentially disastrous. 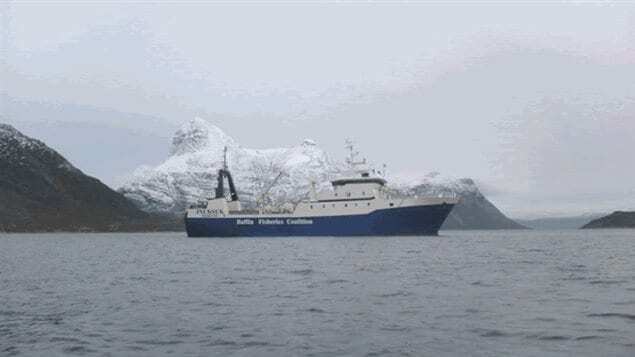 Now officials from several Arctic countries, and other large scale commercial fishing nations, are coming together to draught an accord to control fishing in an area of almost 3 million square kilometres of ocean at the top of the world. The area has always been permanently inaccessible to vessels due to year-round ice cover. In recent years that has no longer been the case. In 2015, five Arctic nations, Canada, Russian, the U.S. (Alaska), Norway, Russia and Denmark (Greenland) agreed not to carry out commercial fishing in the area. Now several more fishing nations appear to be on-board with negotiations to extend the moratorium. This includes Iceland, Japan, South Korea, China and the European Union (including Sweden and Finland). The agreement first seeks co-ordination of scientific data to determine if there are any fish in the area, and whether a commercial fishery of any sort is sustainable, and then what to do if that is the case. This appears to be the last hurdle in negotiations, though many say it is better to have an agreement beforehand, than try to work one out if commercially fishing appears possible.. 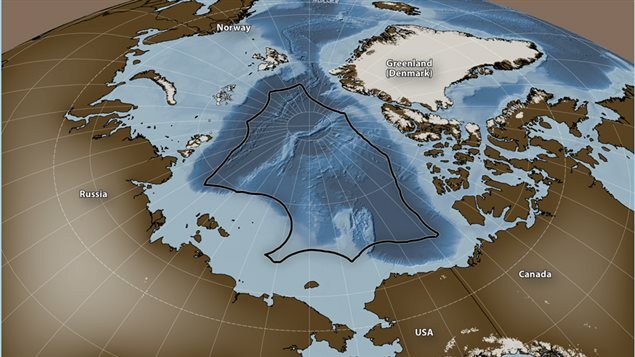 In 2012, some 2,000 international scientists from 67 countries signed an open letter urging an international agreement to control fishing in the “Arctic doughnut hole”, the vast unregulated area of international waters around the North Pole. This area is actually closer to Asias fishing fleets than Antarctic waters where large bottom trawlers are already putting stress on certain species. This week, scientists created a third open letter to the same end. The letter concludes “We write now to urge Canada, Denmark/Greenland, the European Union, Iceland, Japan, Norway, the People’s Republic of China, the Republic of Korea, the Russian Federation, and the United States of America to conclude a successful agreement, demonstrating their commitment to sound stewardship of the Arctic Ocean and peaceful international cooperation”. It is signed by scientists from each of those countries. A fifth and perhaps final meeting to complete the international accord, will be held in Washington on November 28-30. Tagged with: Arctic, arctic doughnut hole, Canada, commercial fishing, Denmark, fishery, Korea, moratorium, Russia, U.S.